Wolverine is one of the popular game titles from Playtech and with this video slot, players will have tins of chances to collect payouts. The game is one of the top rated Marvel Comic games and it features the chance to win one of four progressive jackpots after any spin on the game! 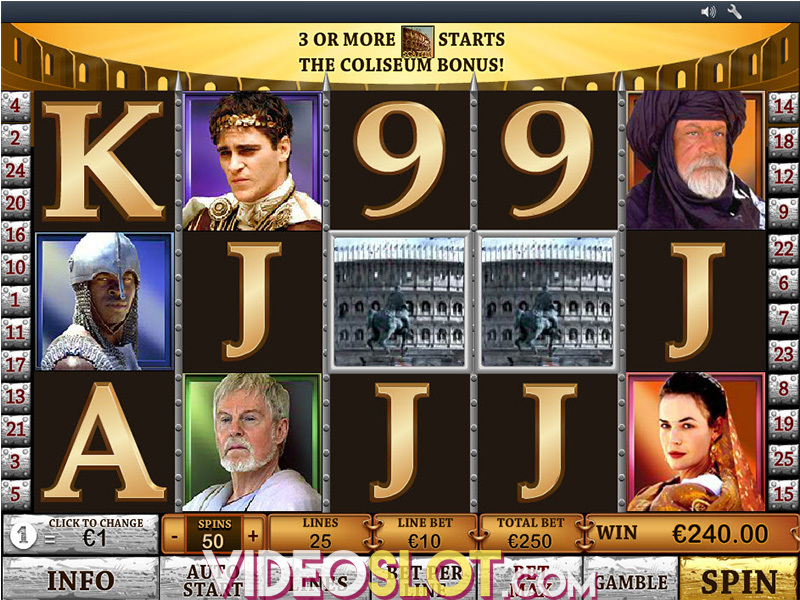 These random jackpots are what attract many players, in addition to the great bonus features. With wolverine, players will enjoy free spins, wilds, scatters and much more. 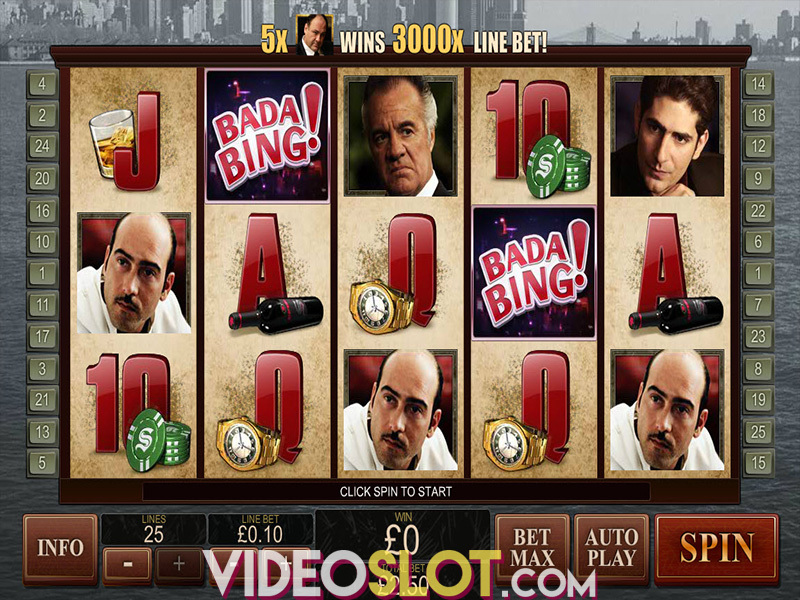 Read on to learn how to start enjoying this top notch video slot. To play the game for real money, players will place wager on the 25 paylines. They can select a bet amount as low as $0.01 per line or they can increase this to a maximum bet of $625 per spin. This game is packed with action and the bonus excitement starts with the free spins. With three or more Adamantium syringes, players will be granted 12 free spins. On the screen, there is a tank on the left that contains 12 levels. The number of scatters that triggered the bonus will determine how many levels the free spins start with. With each spin, wilds and stacked wilds will be injected with a level of serum and getting a syringe on the reels will restock a level. The game also has a Berserker Rage bonus, which is triggered with the symbol on the fifth reel. This will start a mini game and players will get a free spin with as many as 5 additional wilds. The position of the wilds will depend on where the triggering symbol landed. With Wolverine, players can win one of the great jackpots, either the Extra Power, Super Power, Power or Ultimate Power payouts. This is triggered at random and there is no maximum bet needed. Wolverine does have a very low RTP of over 91%, but since here are great bonus features and the possibility of winning a jackpot at any time, it remains a sought after slot at many Playtech casino sites.